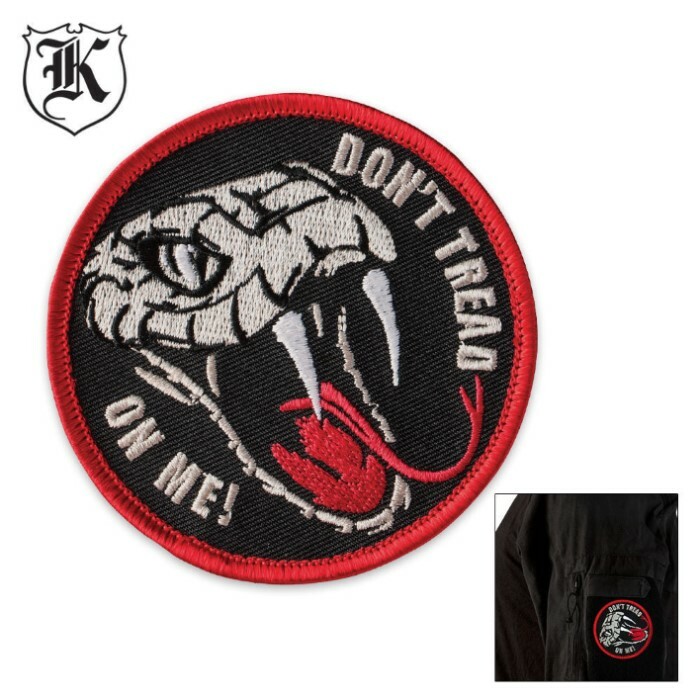 Dont Tread On Me Patch Morale Patch | BUDK.com - Knives & Swords At The Lowest Prices! 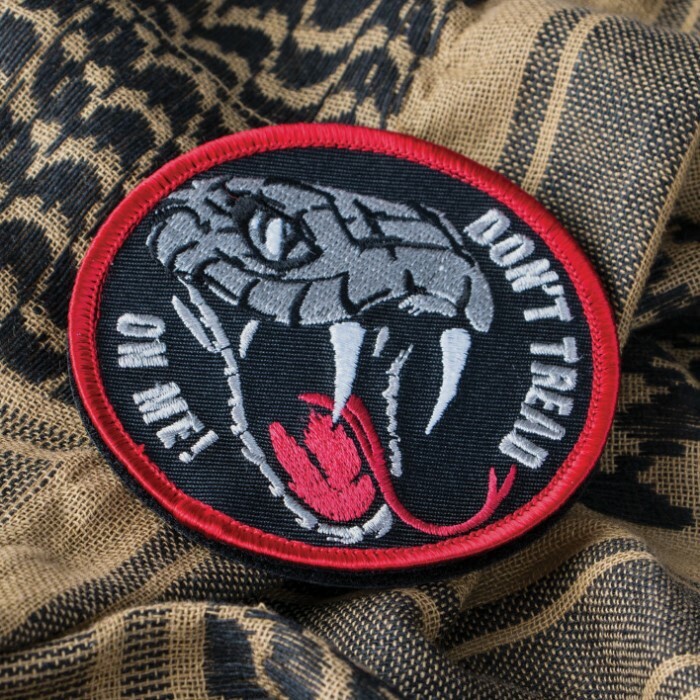 Step up morale and show off how you really feel with our " Don't Tread On Me" patch! This twill pouch is a must-have accessory for dressing up your backpack, daypack, bug-out bag or even airsoft uniform. 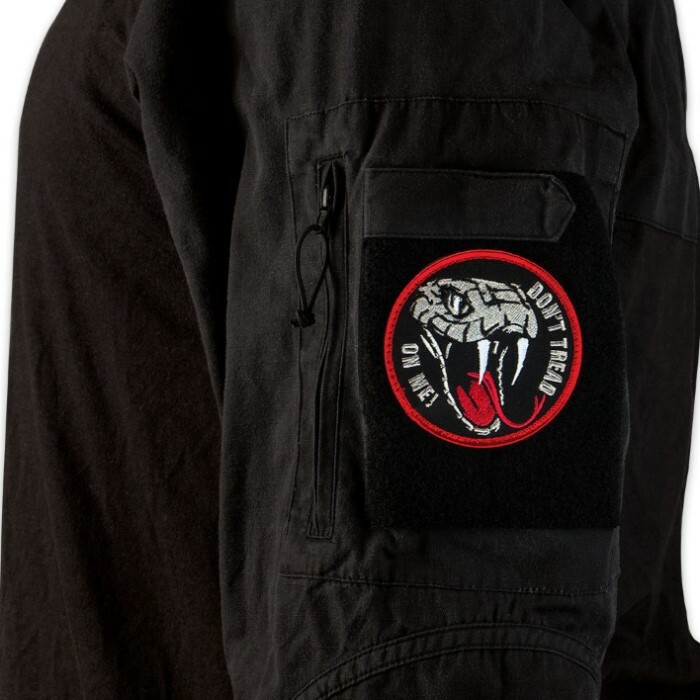 It features a Velcro back for fast attachment.